Year 2008 is the year of inception of our company. It is established on the sound foundation of deep knowledge and rich experience of its founder Mr. Pritesh Patel. 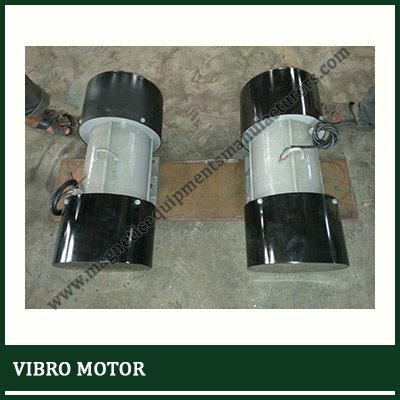 We have achieved remarkable growth in the period of more than half decade and received the status of chief manufacturer and exporter of high quality magnetic equipments, electromagnetic equipments and vibrating equipments. ‘Latest production facilities’ is one of best factor of our achieved high status. We possess induction furnaces and other most modern machineries. We work close to our esteemed clients. Being quality centric organization, we provide all kinds of customization with best suitable way. Our well coordinated infrastructure and advance manufacturing unit grant us the capacity to deliver just right product within stipulated time frame. 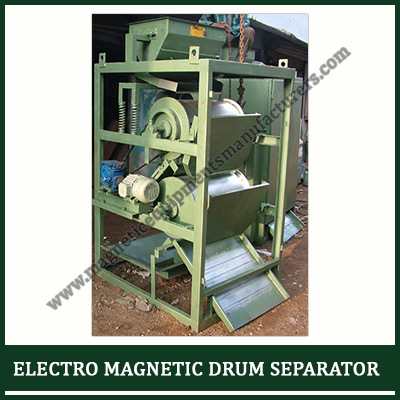 Our all products like electromagnetic drum separator, electromagnetic lifter, inline magnetic separator, wet drum magnetic separator, suspended magnet, over band magnetic separator, magnetic separators, grill magnet, drawer magnets and magnetic pulley pass through stringent inspection at every level of production. Our raw material is obtain through the reliable source and also passed strict checking before put on the production line. 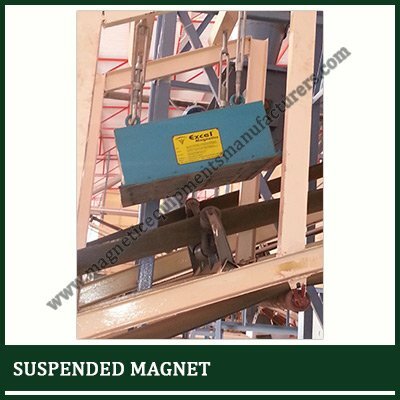 It is tested on various international parameters before dispatch in order to deliver completely finished product.